The new music service by YouTube is planning to bury the competition; how? YouTube will use the massive video collection of the website for providing content on the app. On Wednesday, the YouTube Music Mobile App had been introduced by the newly named Alphabet Inc. less than a month after it had launched YouTube Red. The company is charging $9.99 a month for the new music service that can be used by customers for enjoying ad-free access to all services associated with YouTube. With this move, the digital video library will be competing with against a horde of other established music streaming services in the market. According to executives at YouTube, they are in a very strong position and can win this battle successfully. Currently, the music streaming service market is headed by Spotify, which had about 20 million paid subscribers as of June. The number two spot was taken up by Apple Music, which was launched in June and as of October, it had reported approximately 6.5 million paid subscribers. 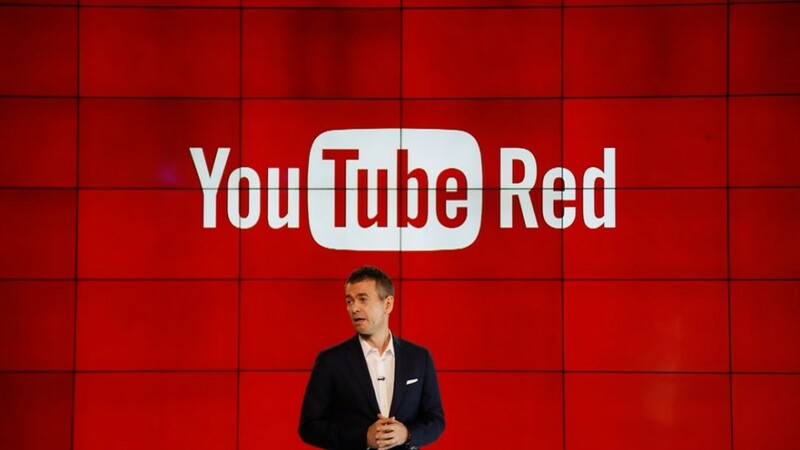 Users can utilize the YouTube app without having to pay anything, but the only way they will be able to gain access to all its services and options is through the YouTube Red account. Red users have the advantage of converting music videos that sap data into audio-only versions. This will enable them to listen to the audio of all videos available on YouTube and they can also use the background mode function for multitasking on different devices. They also have the option of downloading songs to a playlist within the app that can be used both online and offline. Apart from that, whether people use Red or not, customers can see stations that have been customized according to genres, titles, artists and songs. It is possible to find the complete album collection of each artist and see related items ranging from amateur covers to live performances. A percentage of the subscriptions received from YouTube Red will also be provided to the artists on YouTube. Complete details weren’t given by YouTube, but the service said that majority of the revenue is paid to partners. In order to prevent the loss of users from the music streaming store Play, Google has decided to allow subscribers of both Google Play and YouTube Red to gain access to either website. The head of music products at YouTube and also the creator of the MOG music streaming service owned by Beats, T. Jay Fowler said that last year, a beta streaming service was launched for developing an improved Red model and a plan for using content in order to promote deeper engagement. YouTube could gain an advantage over its competitors with a new virtual reality video format and unique amateur videos. However, according to some experts, all the bells and whistles may not exactly be appreciated by average users. It could be tricky for users to navigate all these features because the YouTube Red is separate from its music app and they have other apps as well.